Haiti Betrayed is a point-of-view documentary revealing how Canada, in contravention of international law, allied with the US and France to overturn the democratically elected government in Haiti in 2004. 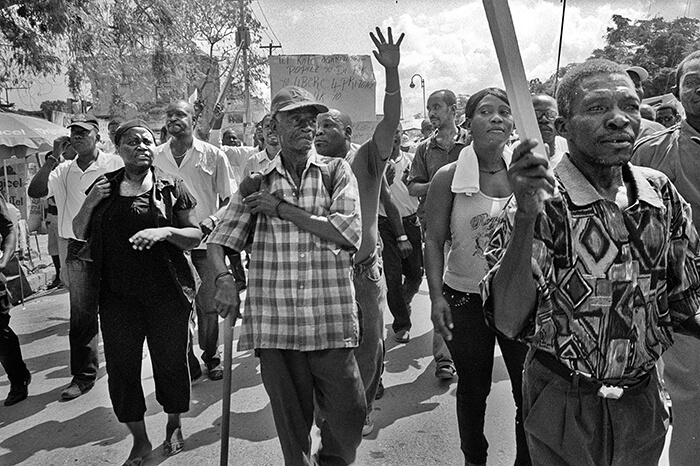 This brought an end to a decade of democracy in Haiti and progressive reforms for the impoverished majority. It is the first time Canada has played a strategic and military role in the removal of a democratically elected government. Filmmaker will attend.